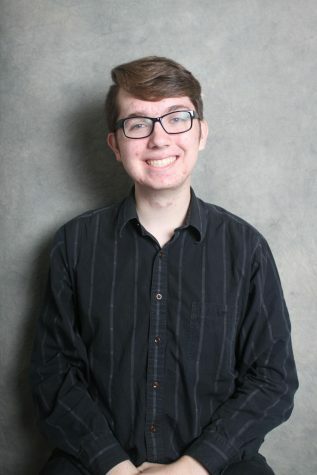 Ryan Ash is a senior and a first-year journalism student. He is the Co-Editor-in-Chief of the Tiger Yearbook and takes on photo assignments as well. Aside from publications, Ryan is also a member of Trebuchet Club and Mu Alpha Theta. When outside of school, you can find Ryan hanging out with the Farrars or Alex Wernex, watching stand-up comedy, eating Taco Bell/Qdoba, and listening to Travis Scott.